Mildred Gray Cummings, 92, of Reidsville, NC went to be with the Lord Tuesday February 5, 2019 at Countryside Village Retirement Community. Graveside services will be conducted 3:00 P.M. Sunday February 10, 2019 in Evergreen Memory Gardens. A native of Guilford County, she was the daughter of the late Branson and Mary Coltrane Gray and had lived in Rockingham County most of her life. She was a retired Home Economics Teacher having taught at Reidsville Senior High School and Brevard College. 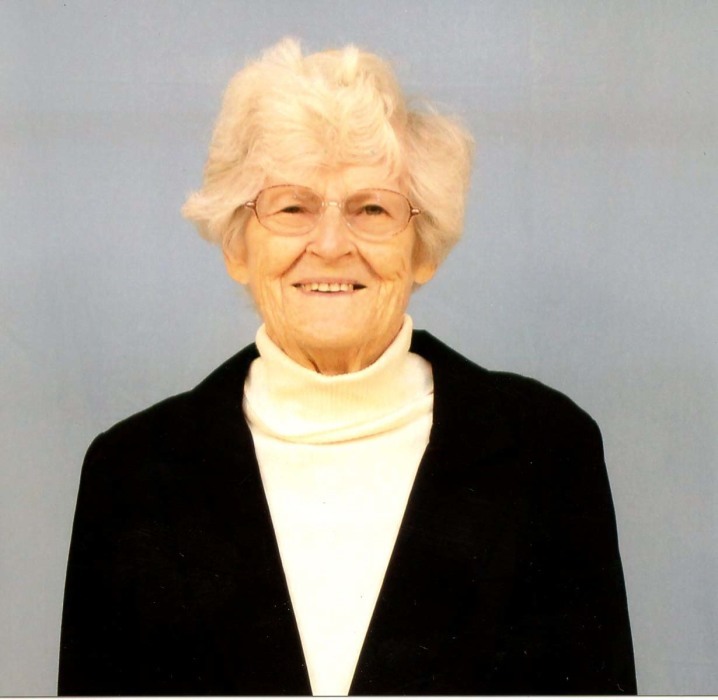 She worked for a short while at the Rockingham County Home Extension Office, helped her husband on the farm and participated in the operation of the family store. Mildred was a member of St. Thomas Episcopal Church, where she was a member of the Episcopal Church Women and served on the Alter Guild. A charter member of the Monroeton Garden Club, she was preceded in death by her husband of 60 years John Grove Cummings, Sr. and two brothers Howard Gray, and Charles Gray. Survivors include her daughters: Mary Bess Cummings of Reidsville, Gladys C. “GG” Stephenson (Tom) of Wilmington, OH, sons: John Grove Cummings, Jr. (Juanita) of Reidsville, and William Penn Cummings (Kyong Suk), ten grandchildren, 9 great grandchildren. The family will see friends 6:00 till 8:00 P.M. Saturday February 9, 2019 at Citty Funeral Home. Memorials may be made to St. Thomas Episcopal Church P.O. Box 72 Reidsville, NC 27323-0072.